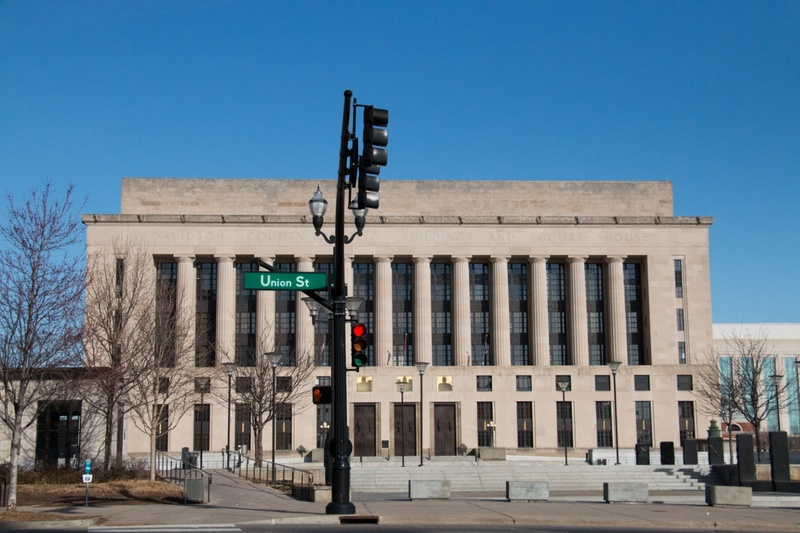 Downtown Nashville, also called “The District,” is truly a one-of-a-kind experience. With the famous flashing lights of the Broadway “honky tonks,” which feature live music every day of the week, and the constant events occurring at Bridgestone, Nissan Stadium, the Ryman, and Riverfront, Nashville has earned the nickname “Nashvegas.” If you live or visit Downtown Nashville, you can definitely walk everywhere in the vicinity of downtown and maybe to a few other neighborhoods such as SoBro, the Gulch, Demonbreun and Midtown, but it is a bit of a hike to get to any other neighborhood.  It’s easy to grab a taxi, Uber, Lyft, B-Cycle, or bus ticket to check out the other neighborhoods, though. 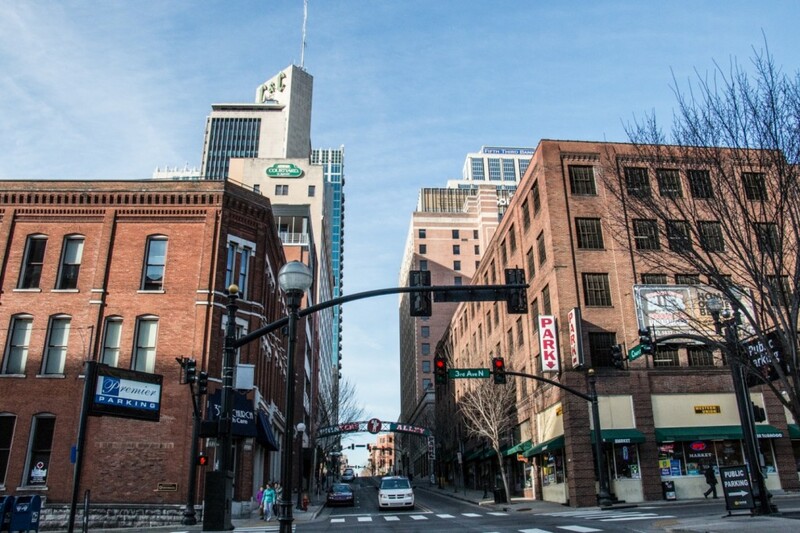 Expect more of a tourist scene Downtown. 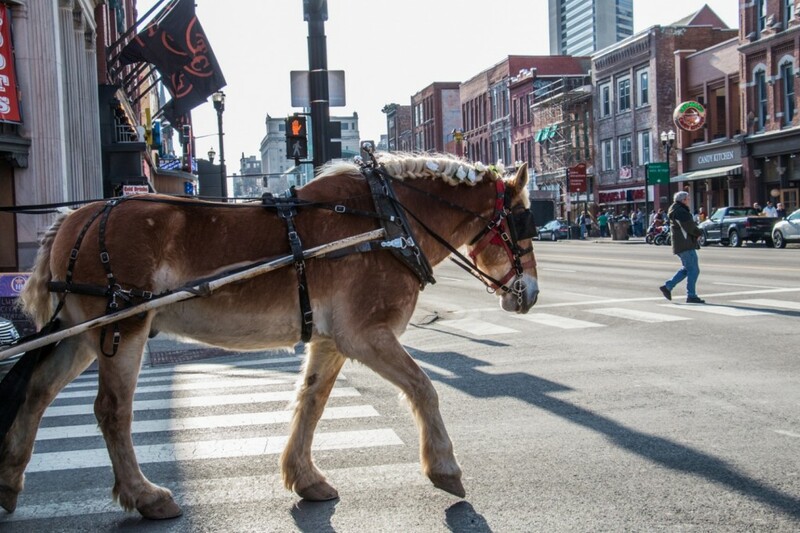 Downtown Nashville is not ideal for families, but is great for people who are new to Nashville and want to experience what Nashville is known for. 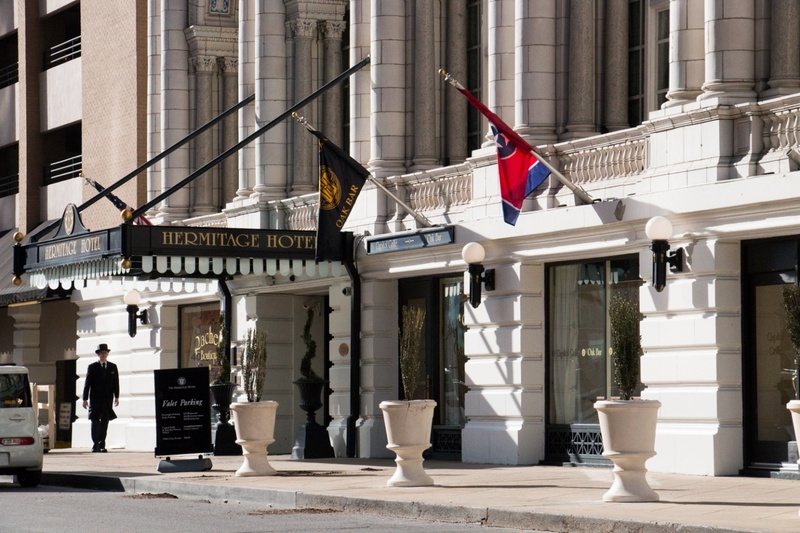 If you have already experienced Nashville, either as a local or a passionate tourist, you may want to check out another area so you can choose when to experience the Nashvegas energy. 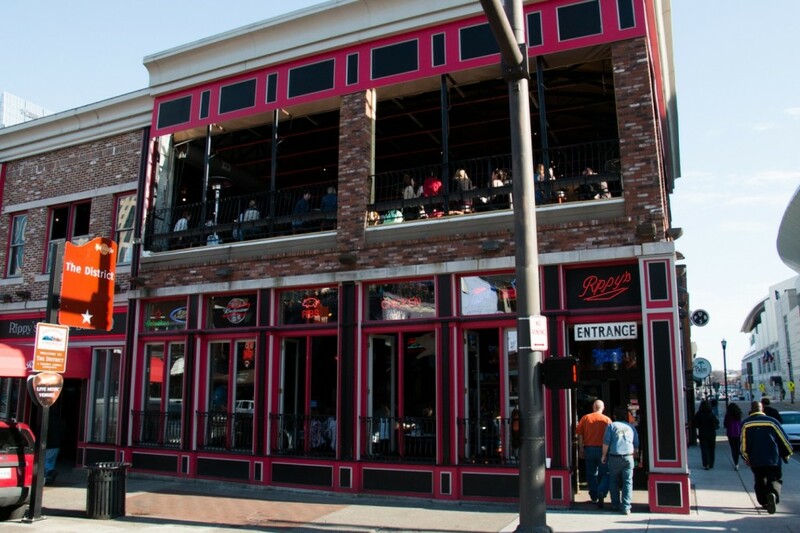 Downtown Nashville has well over sixty bars and restaurants, varying from local hotspots to national chains. 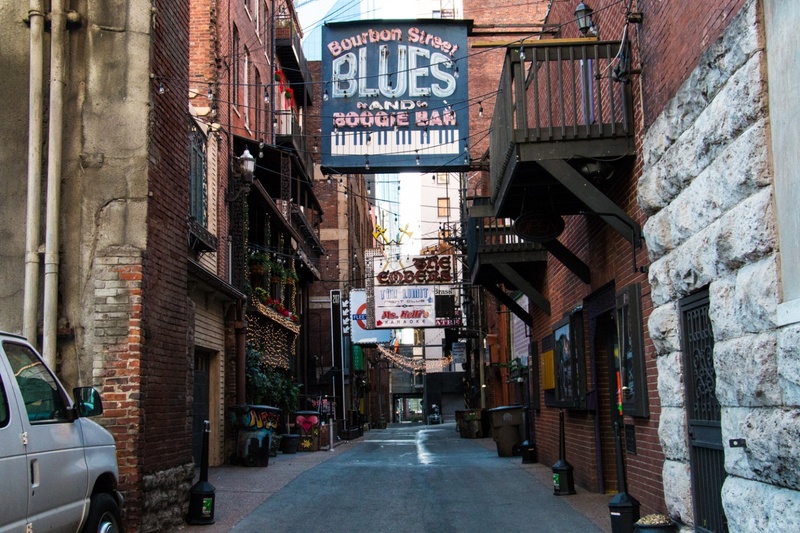 Shopping in Downtown Nashville consists mainly of boot shops, western wear, souvenirs, and music stores. 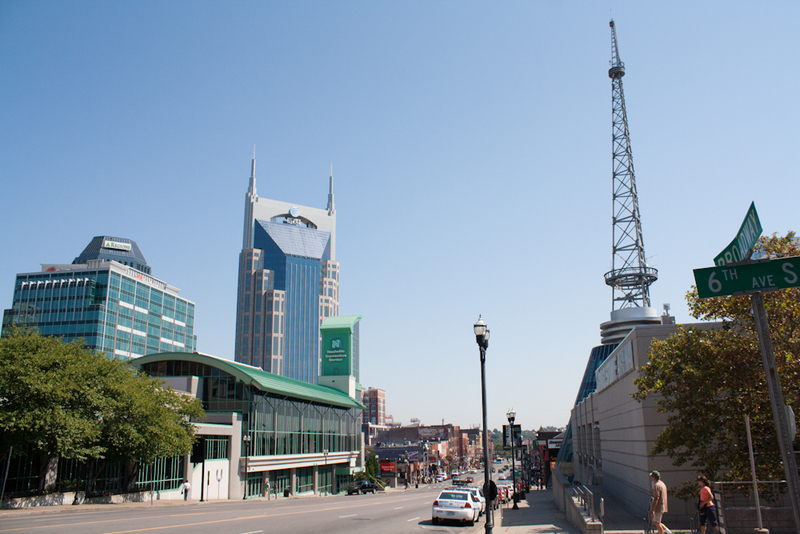 As for living in Downtown Nashville, there are mainly high-rises and apartment buildings.